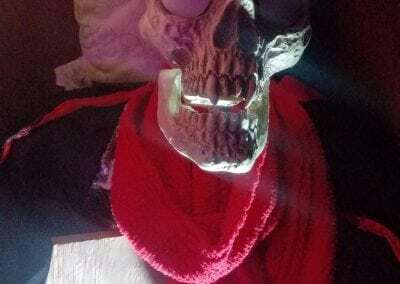 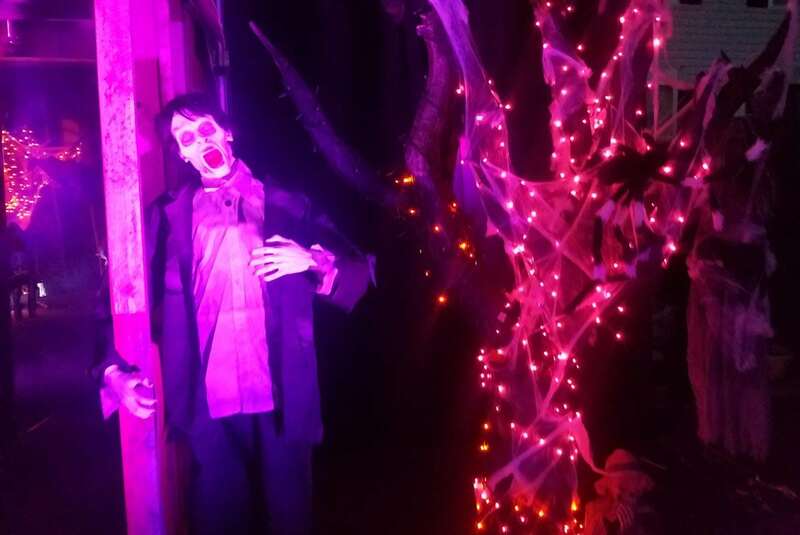 Props and decorations for a terrifyingly great time! 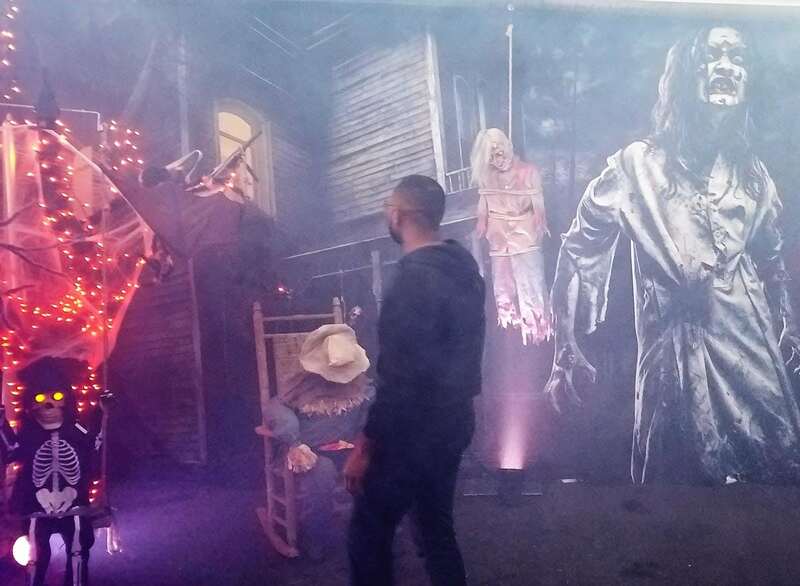 Memorable Moments in Fredericksburg, VA rents party decorations and props for occasions big and small. 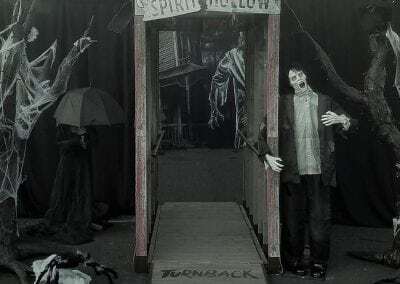 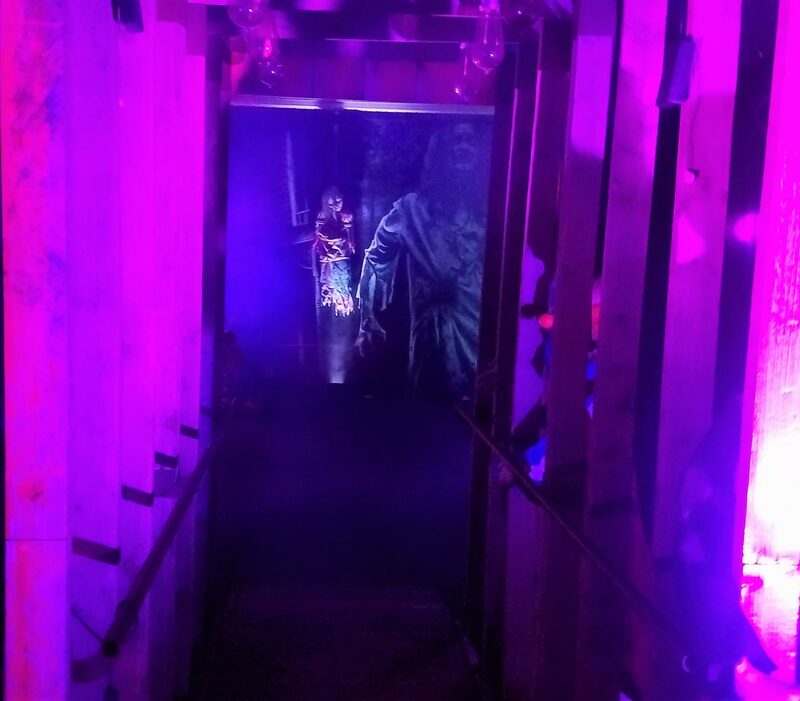 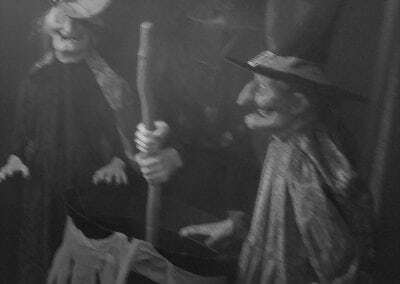 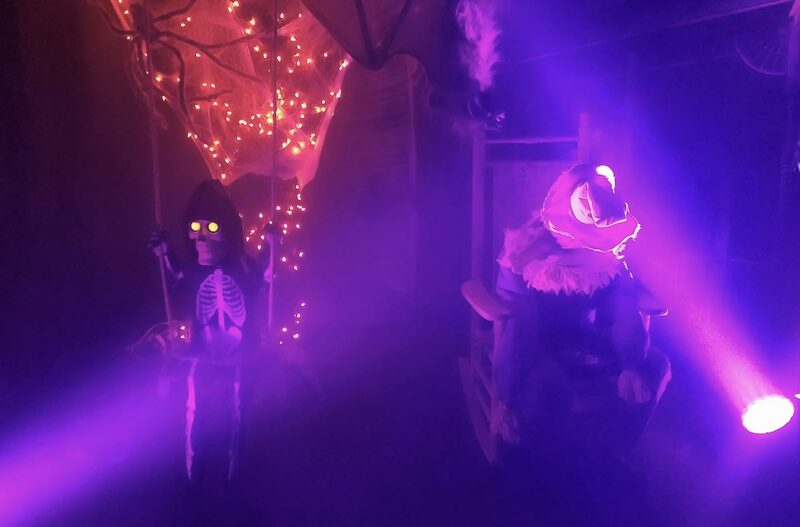 Our Halloween-themed rentals range from backdrops and scene props to animated characters and fog machines. 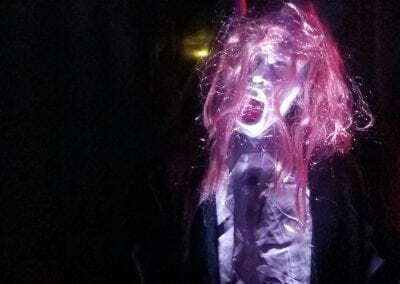 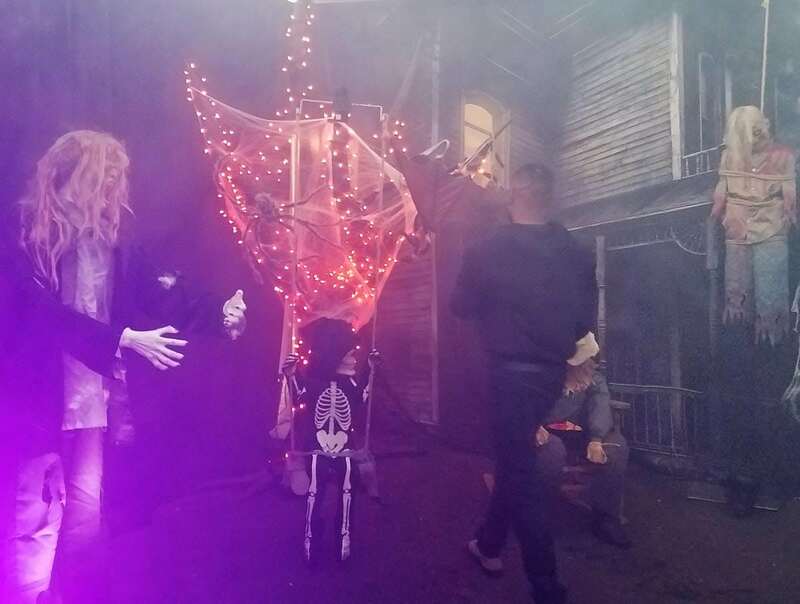 Kids and adults alike love the glowing lights and terrifying sound effects. 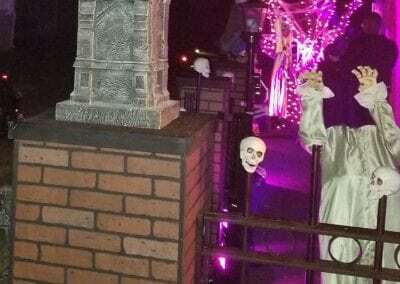 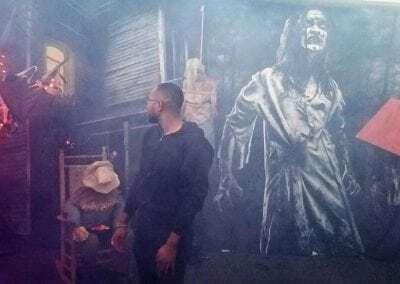 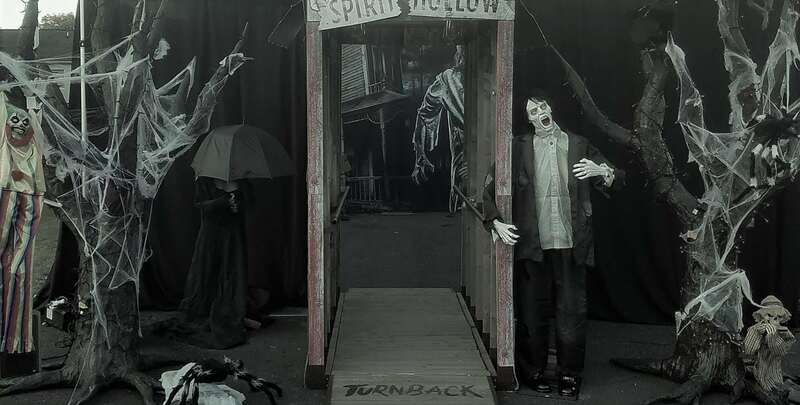 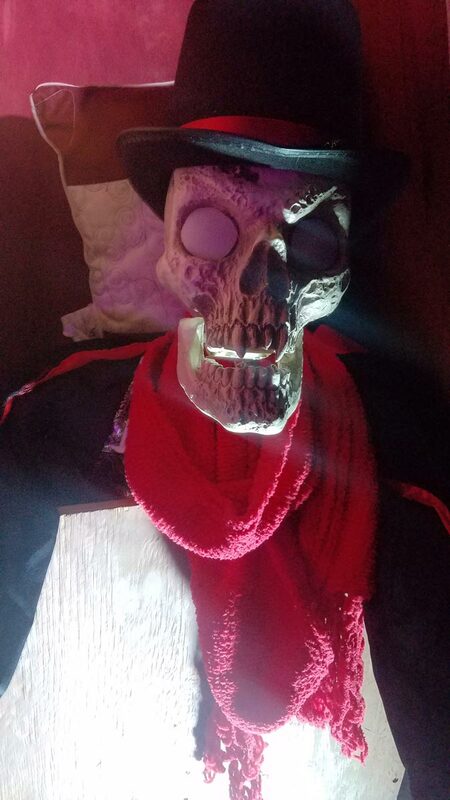 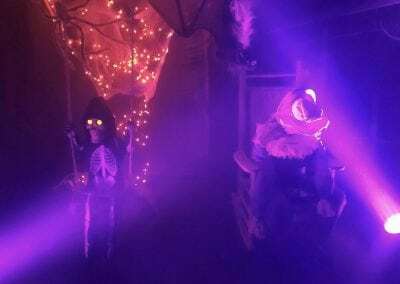 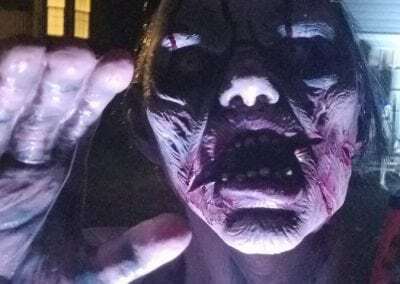 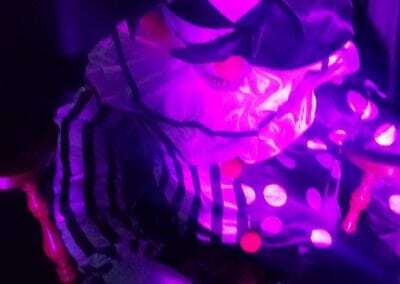 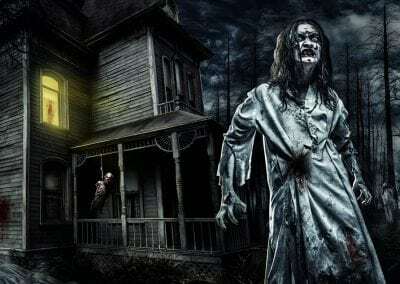 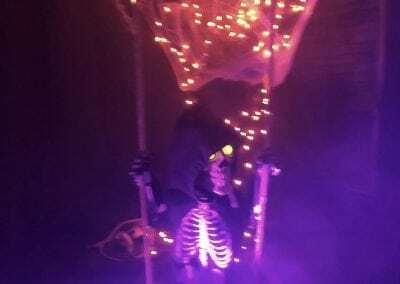 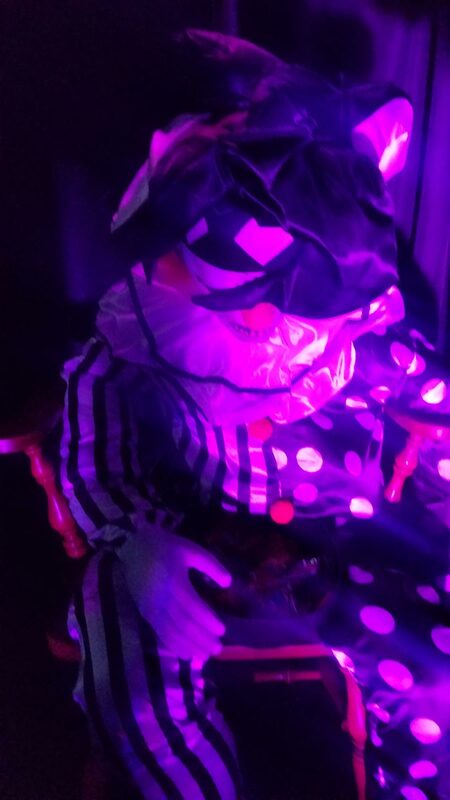 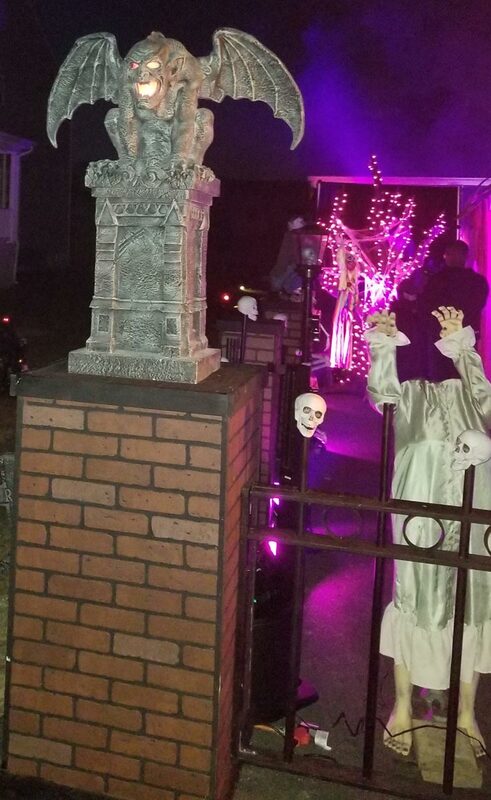 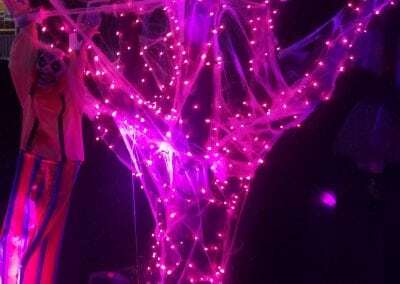 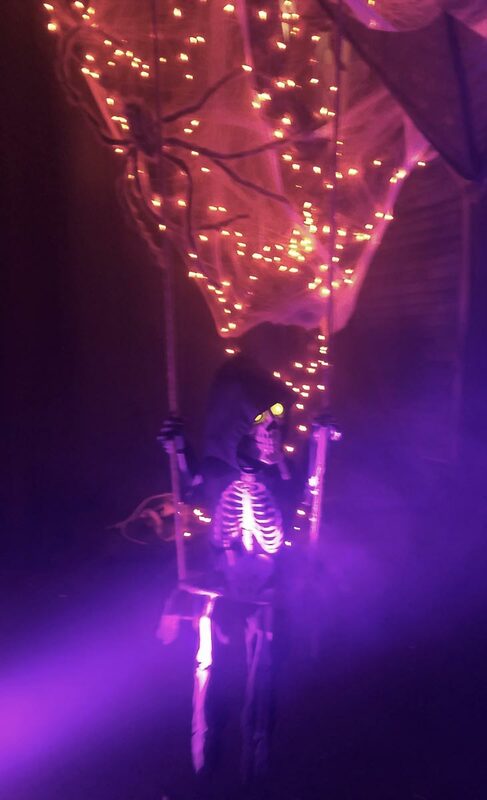 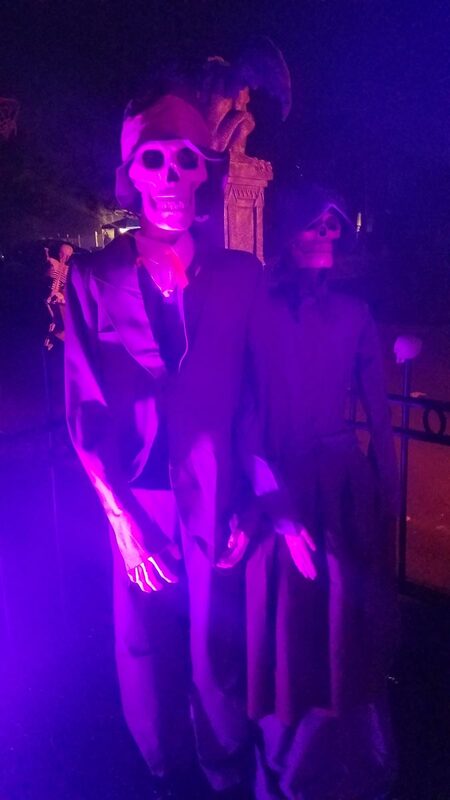 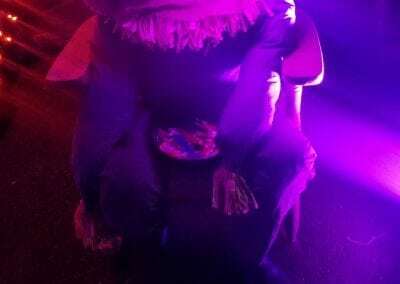 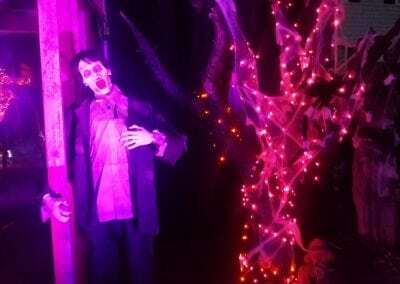 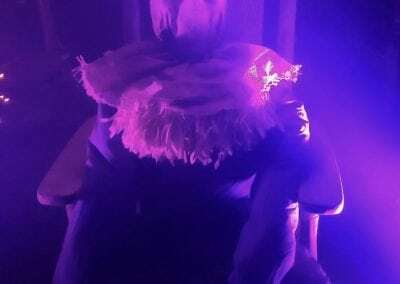 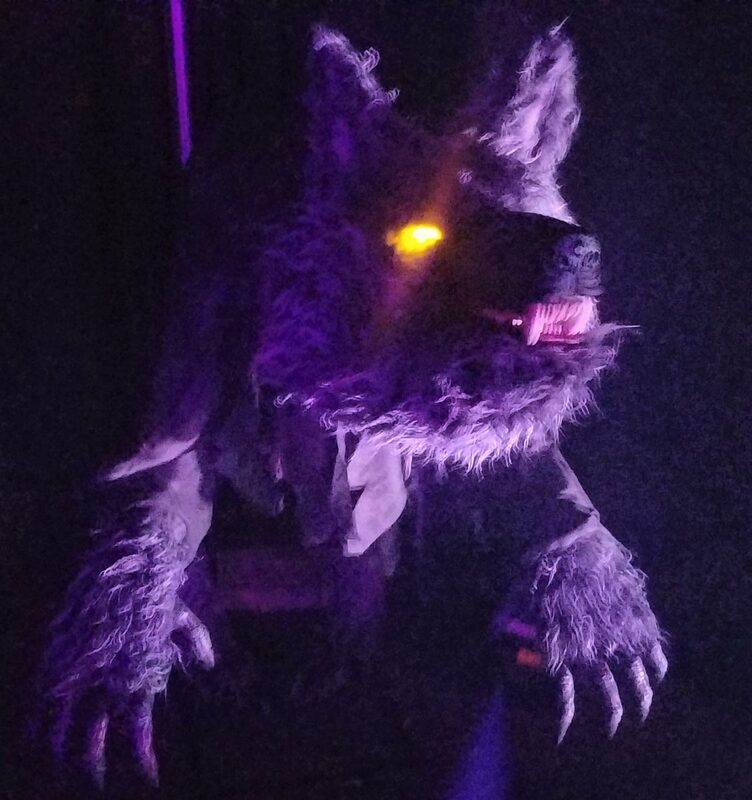 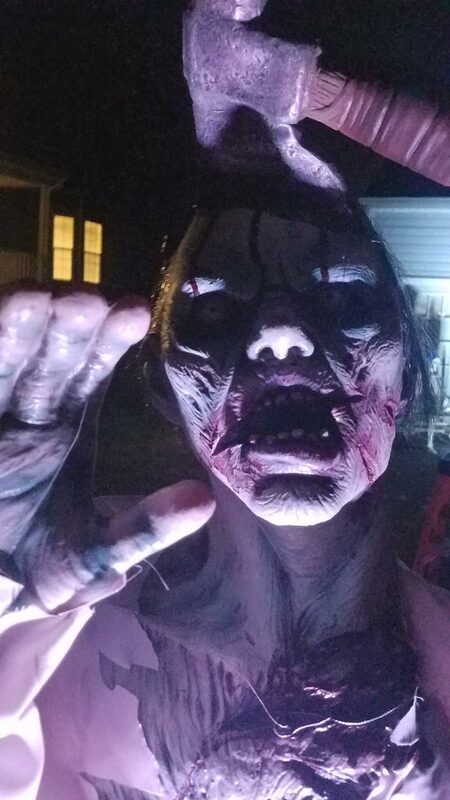 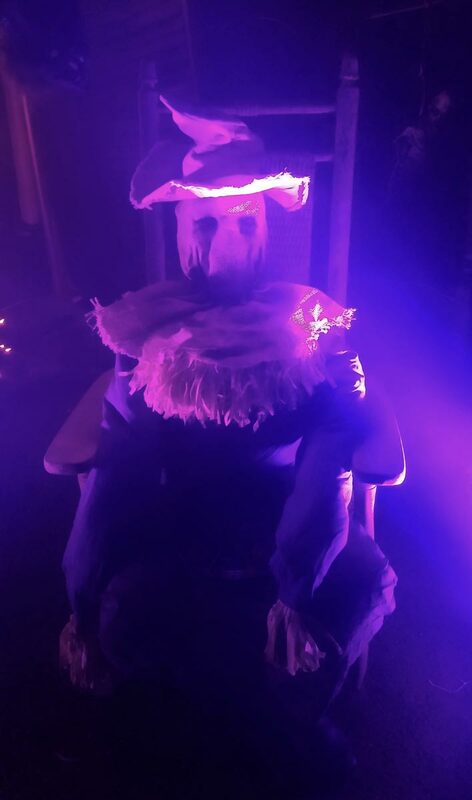 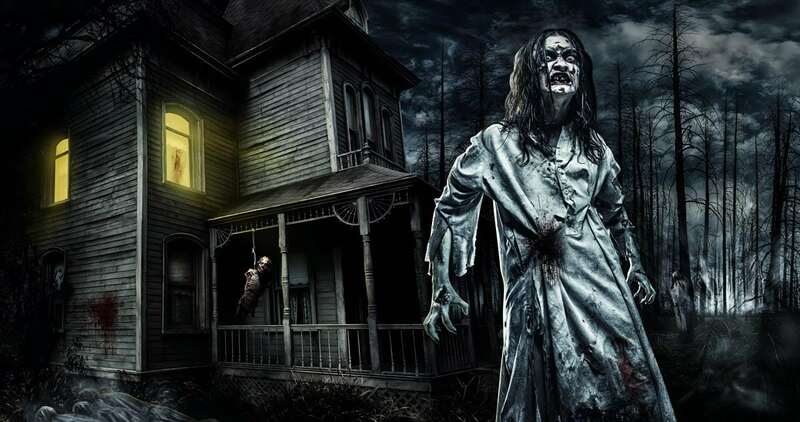 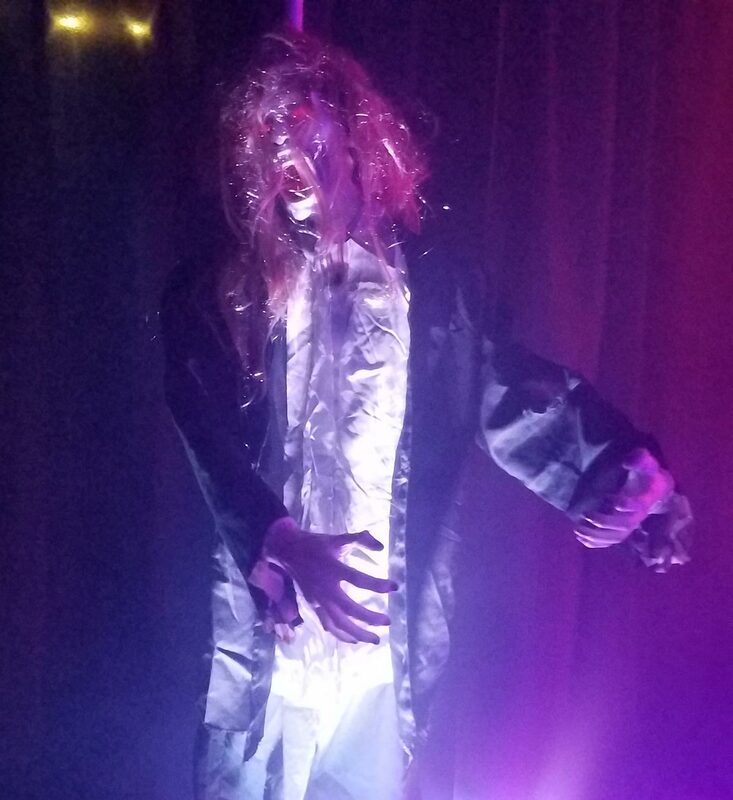 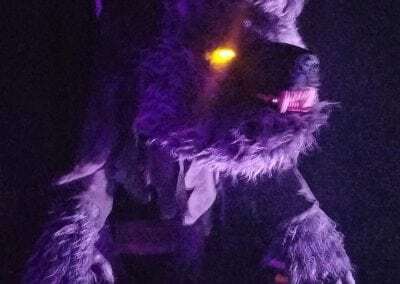 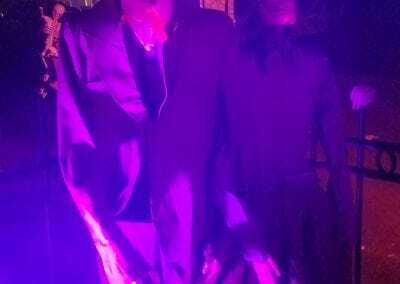 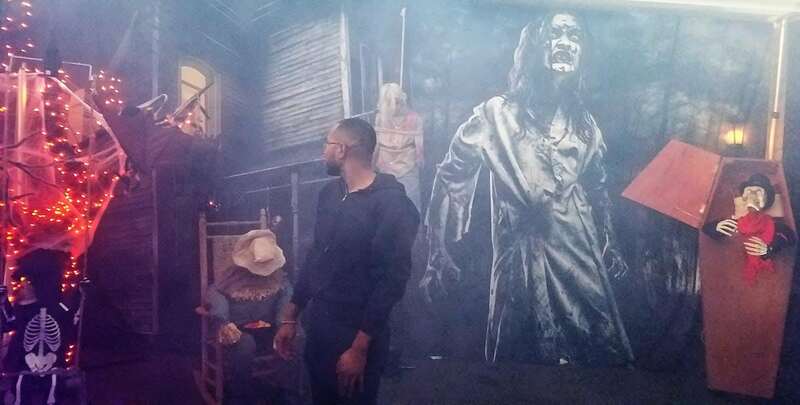 Whether you’re looking to make the scariest haunted house in the neighborhood or set up an amazingly fun corporate party, we’ve got the props and decorations to make a hauntingly awesome scene for your guests to enjoy! 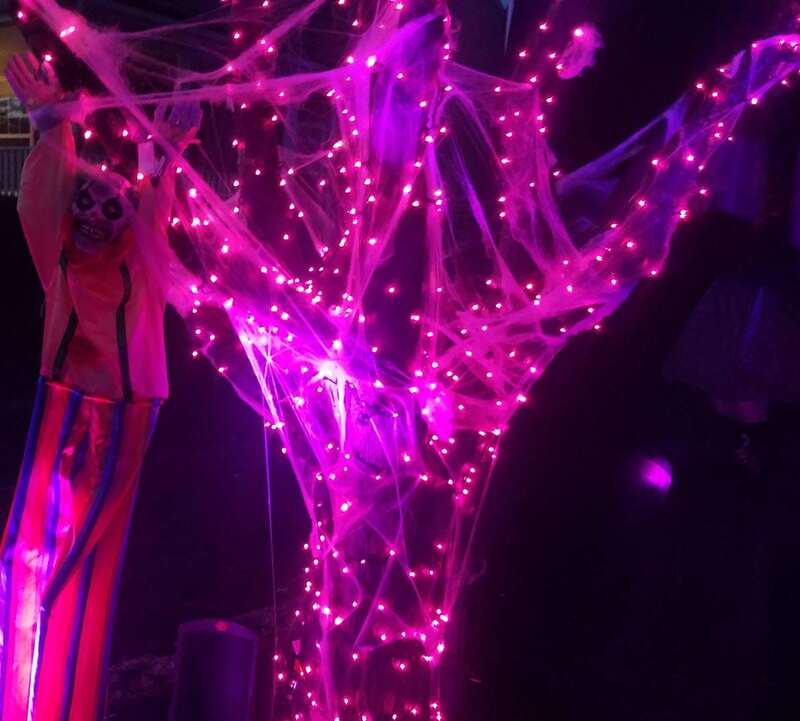 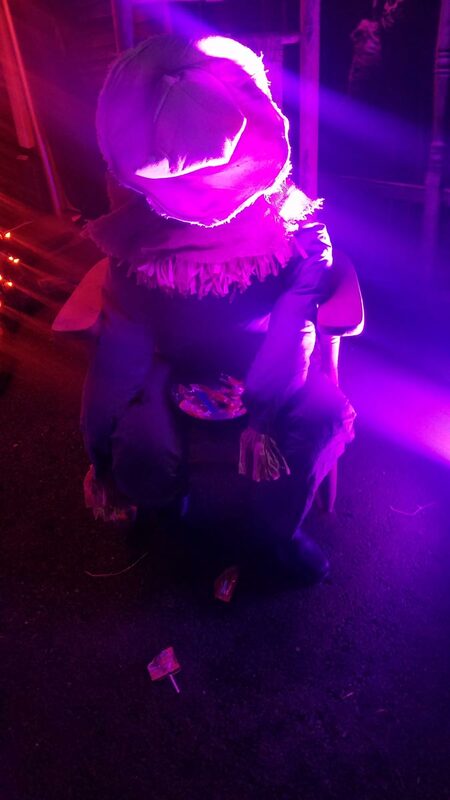 To find out more about how to make your Halloween party come to life, simply contact us! 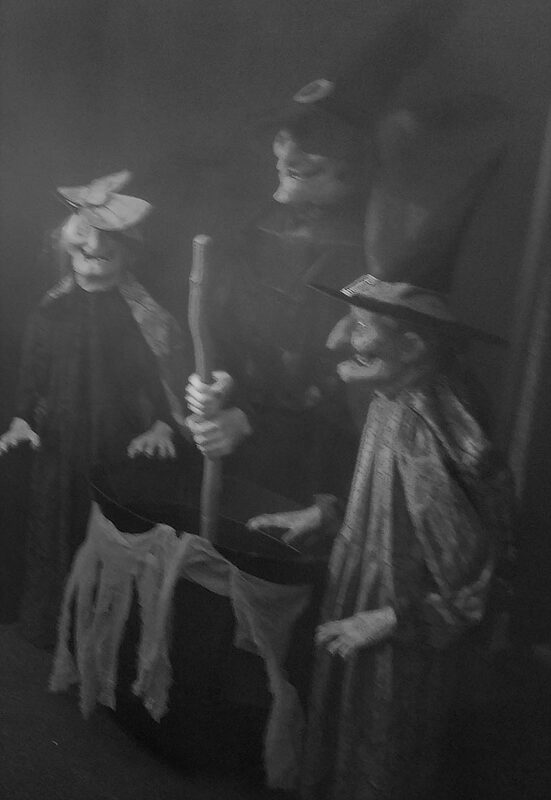 We’ll discuss what you have in mind and tell you everything you need to know to make it happen with Memorable Moments!